Houbigant Paris Orangers en Fleurs Body Lotion, 5.1 oz. 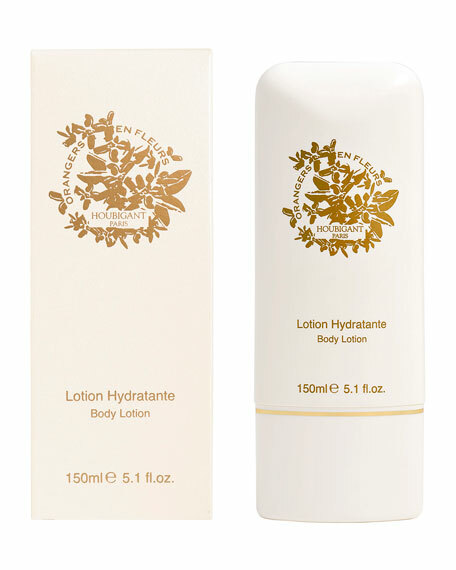 Houbigant ParisOrangers en Fleurs Body Lotion, 5.1 oz. Created for the eternal purity of love, this timeless fragrance Orangers En Fleurs is a delicately balanced blend of sophisticated scents. With its graceful evanescent blend of notes, Orangers En Fleurs features Orange Blossom mixed with Egyptian Jasmine followed by a mix of spicy nutmeg and dries sheer and silky into a Cedar Wood and Musk. 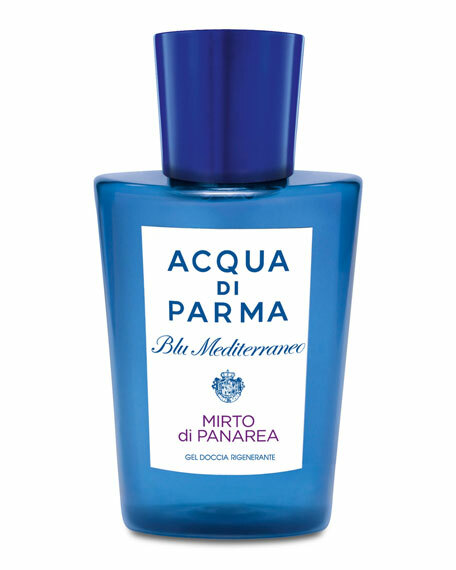 Now available in a silky body lotion. 150 mL/ 5.1 fl. oz. 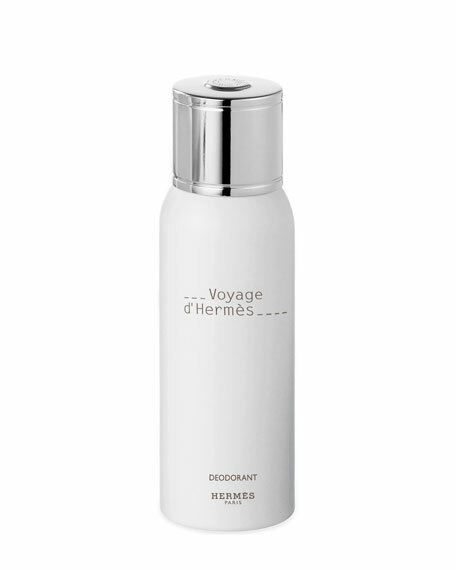 Hermès VOYAGE D'HERMÈS Deodorant Natural Spray, 5 oz.